My first acquaintance with Jazzaar was in 2014 when I did a brief internship. Somewhere between the captivating workshops, the heart-warming people and the extraordinary shows, I fell in love with the concept and the philosophy of Jazzaar and permanently joined the team. I very much believe that the idea of one generation of artists passing down their wisdom and knowledge to the next is a testimony of how music can bring people from all over the world together and create beautiful memories that one can cherish for a lifetime. 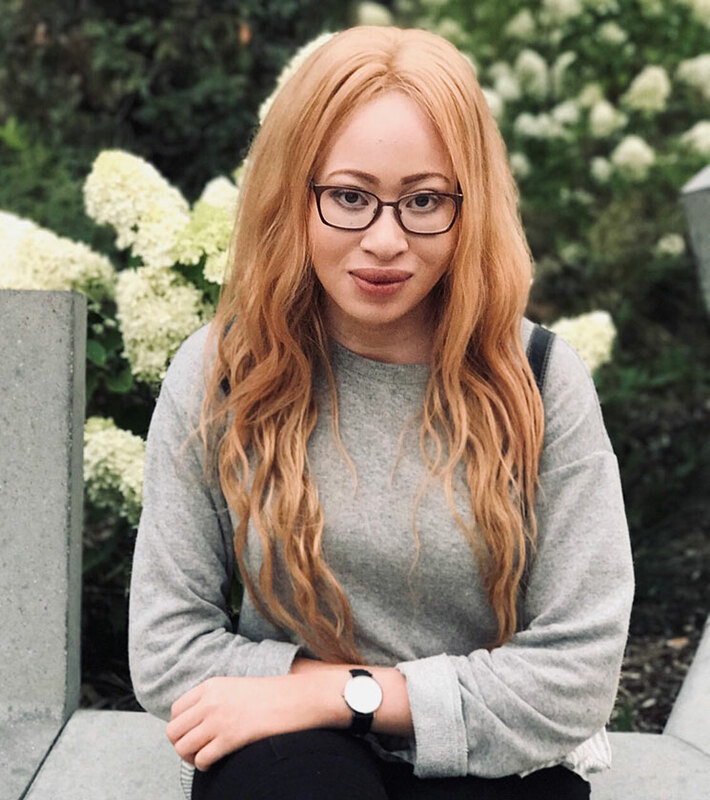 As for my person, I am currently studying Business Administration at Bern University of Applied Sciences and I chose to specialize in International Business Management. I am passionate about the dynamics of our globalized society and the opportunities and challenges that come with such a high level of interconnection. In the near future, I hope to continue studying those business phenomena by pursuing a master’s degree. Throughout my schooling, I have had piano lessons and vocal training for several years. Though I have not chosen to pursue a musical career path I am still active in a gospel choir. Outside of my studies and music, I also enjoy reading, traveling and cooking. I wish for Jazzaar to continue growing and flourishing so that more young and unbelievably talented artists can find their voice and share their gifts with all of us through this platform.